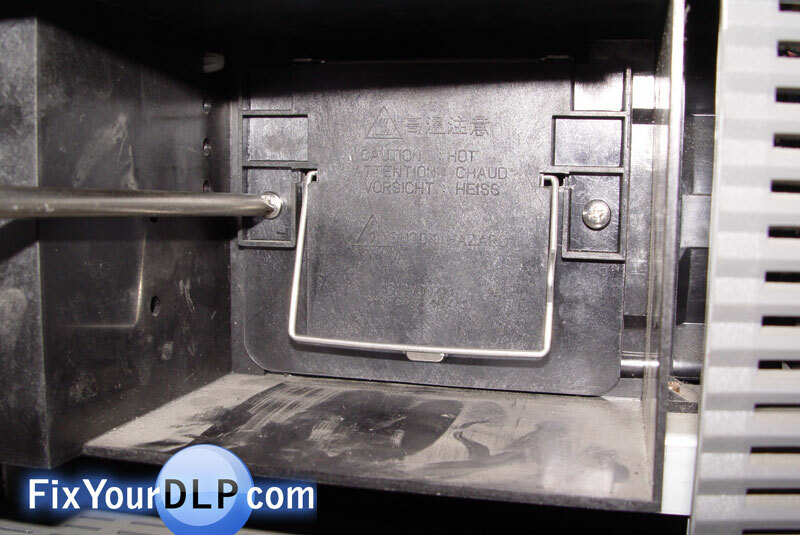 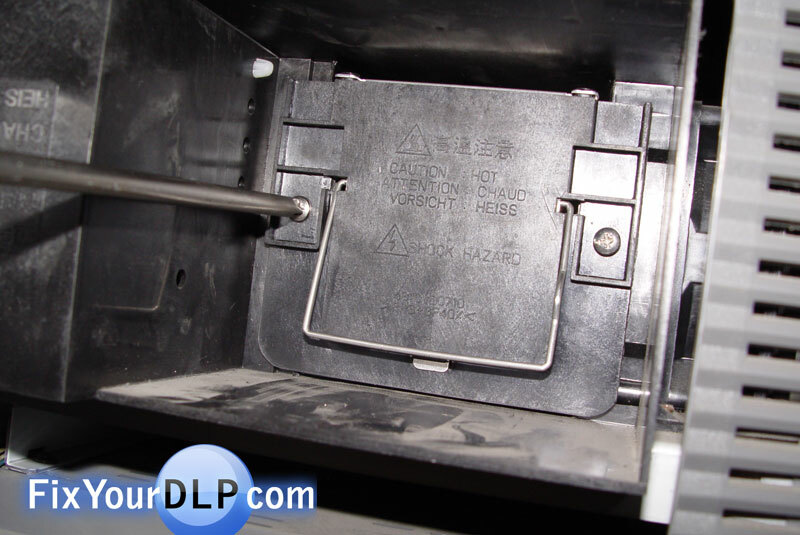 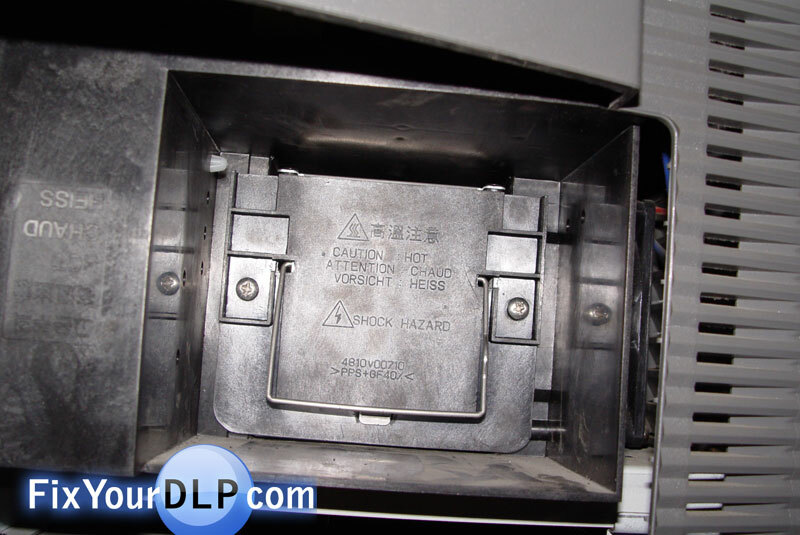 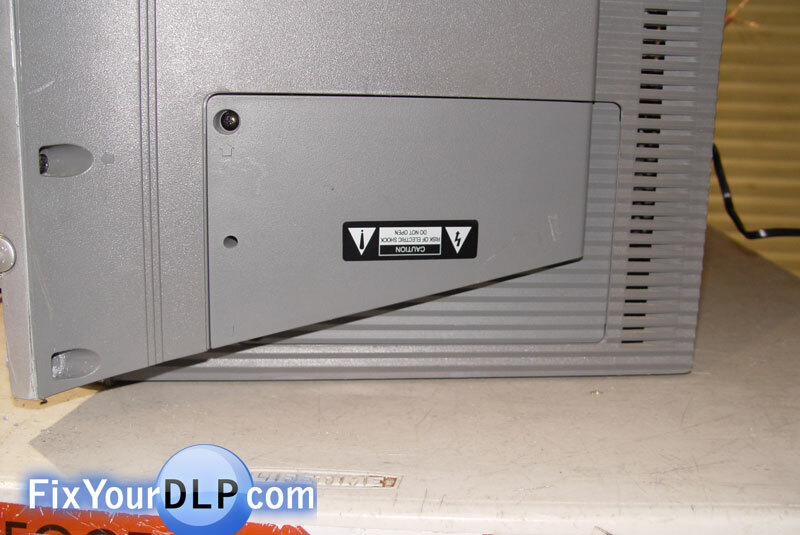 Home › Manufacturer › Zenith and LG › How to replace Zenith lamp enclosure for your projection TV. 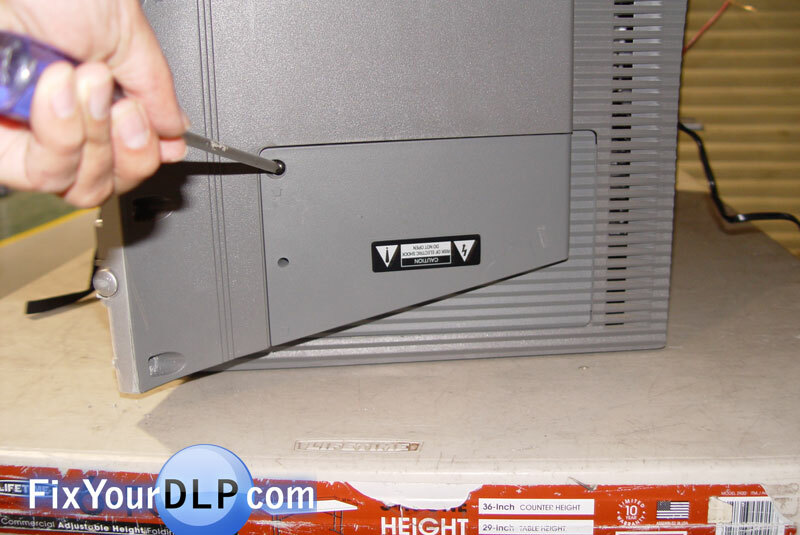 Step 2.- On the side of your TV locate the lamp door on the left side (looking from the back). 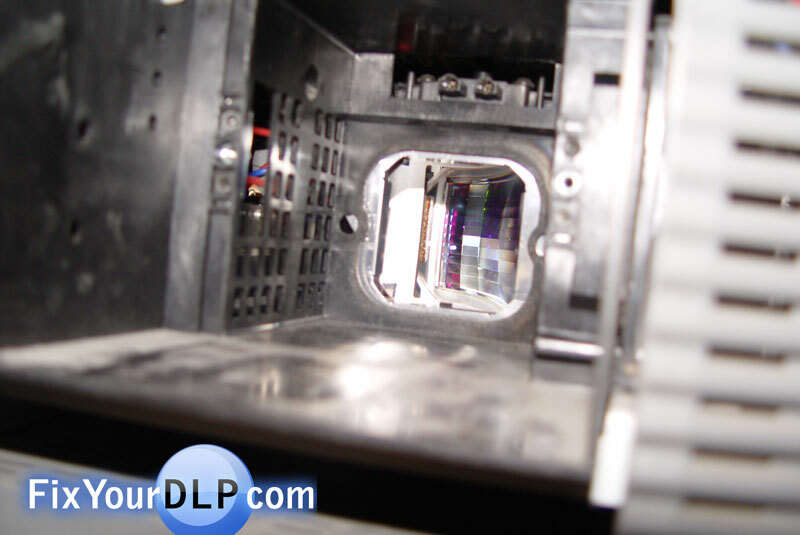 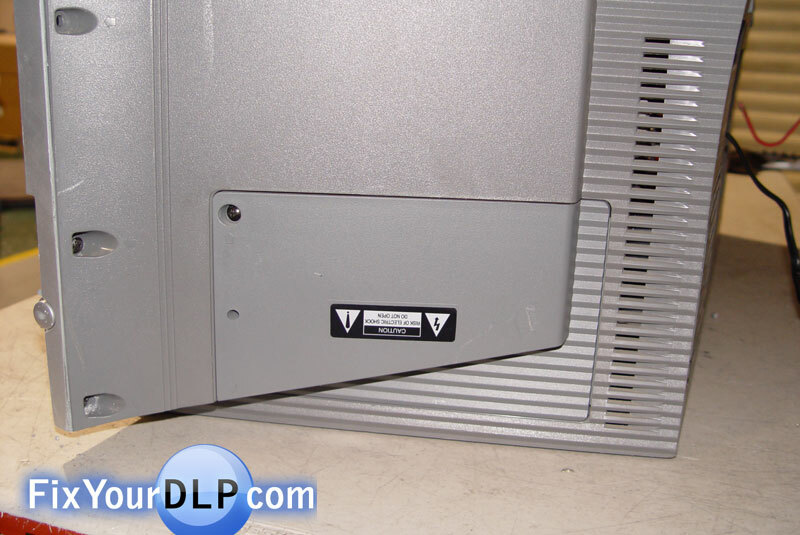 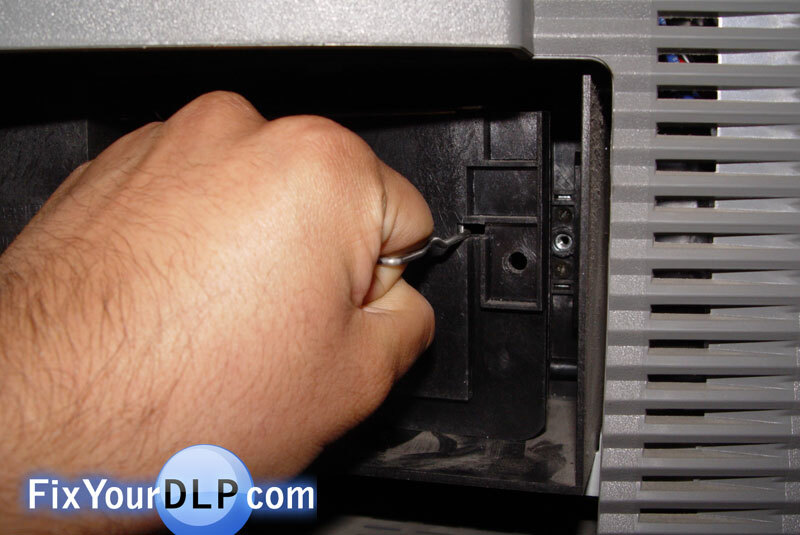 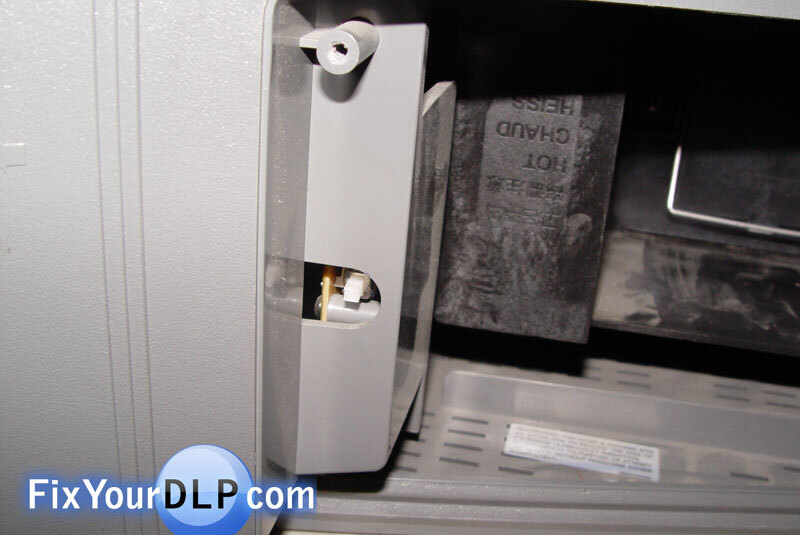 ‹ How to replace JVC TS-CL110U lamp enclosure for your projection TV.